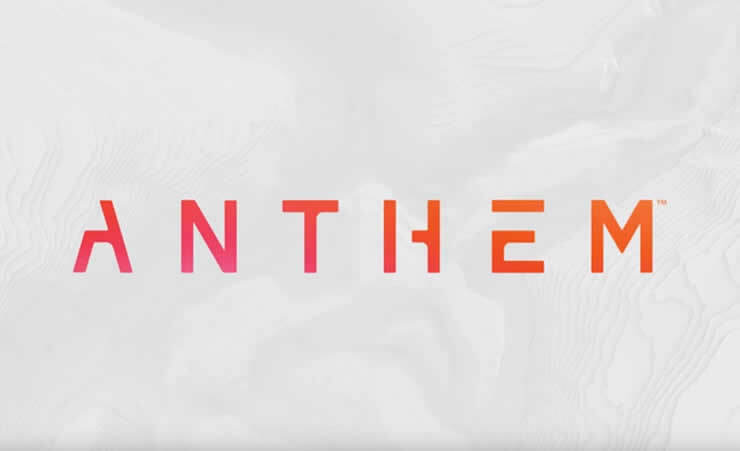 In a few days, the closed alpha of Anthem begins. We will explain how you can participate in the test phase. On the 8th and 9th of December, the closed Alhpa phase of Anthem will be playable. Basically everyone can participate, you just have to register and hope that you will be selected. 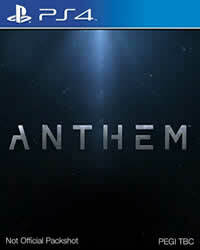 There are no requirements or conditions, so you do not have to pre-order Anthem, or have any EA Access or Origin Access. Log in to your EA account. If you confirm all points to confirm the upper point "Alpha Agreement", you have to scroll the text above completely. Then follow some steps which are self-explanatory. If you are unlocked for the test, you will receive an e-mail with further instructions. Note: It is forbidden to publish material, you are not allowed to publish pictures, videos or streams from the alpha! Its like you read my mind! You appear to know so much about this, like you wrote the book in it or something. I think that you could do with some pics to drive the message home a little bit, but other than that, this is wonderful blog. An excellent read. I’ll definitely be back. Hello to all, how is the whole thing, I think every one is getting more from this web site, and your views are pleasant designed for new users.